Published on 29 September 2012. It’s Christmas! 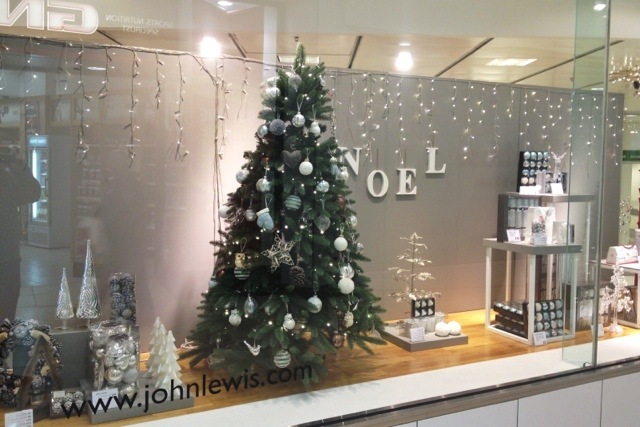 Or, at least, John Lewis’s window leads one to believe that it is. It’s only 29th September, for goodness sake! 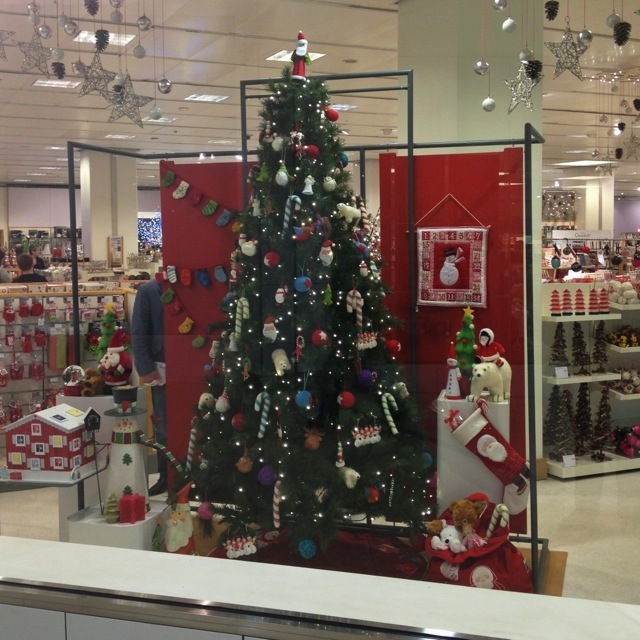 I know moaning about Christmas getting earlier every year is a little tedious, but really… a Christmas window in a major department store in September?! This 1,829th post was filed under: Photo-a-day 2012, John Lewis, Newcastle-upon-Tyne, Retail.